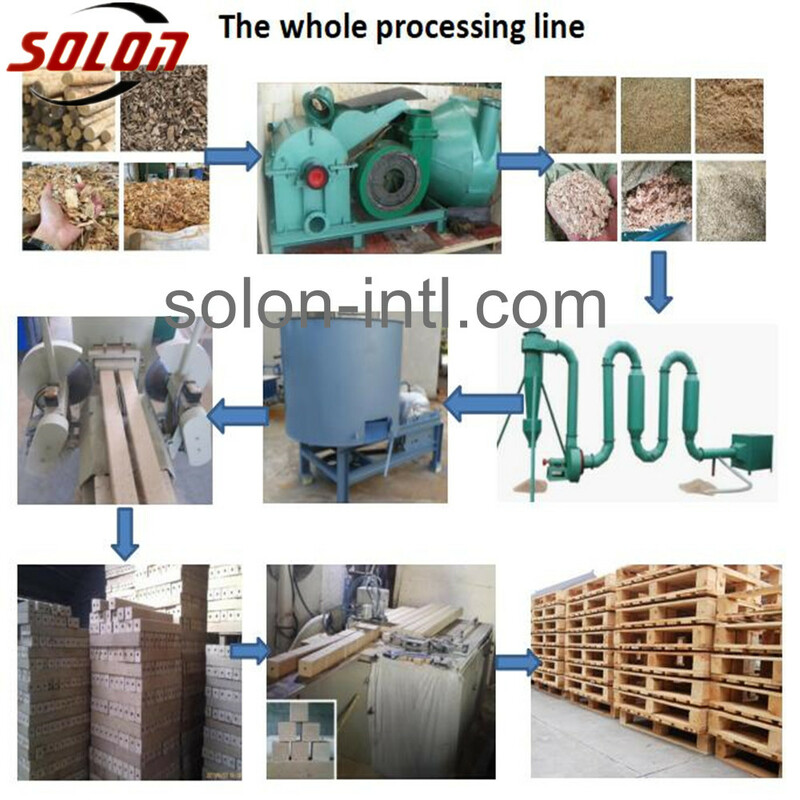 Wood crushing process plays an important role in crushing raw materials for complete pallet line. But there is one thing to point out is that before starting operation you should have a clear understanding about the material size. 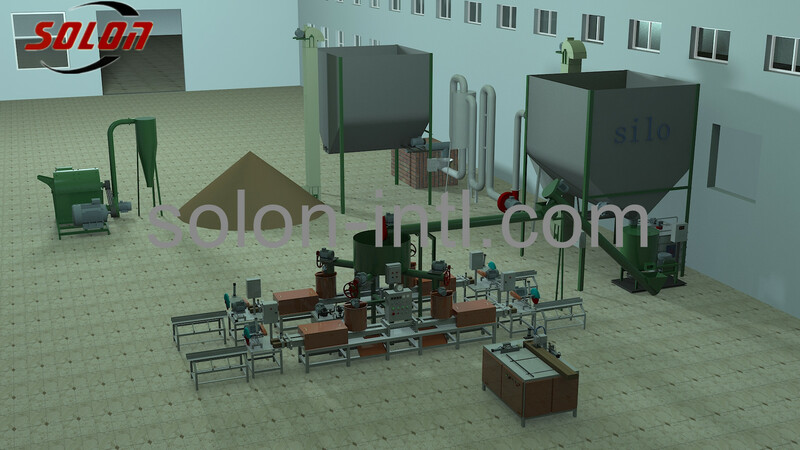 Then you can choose the most suitable machine for your processing. 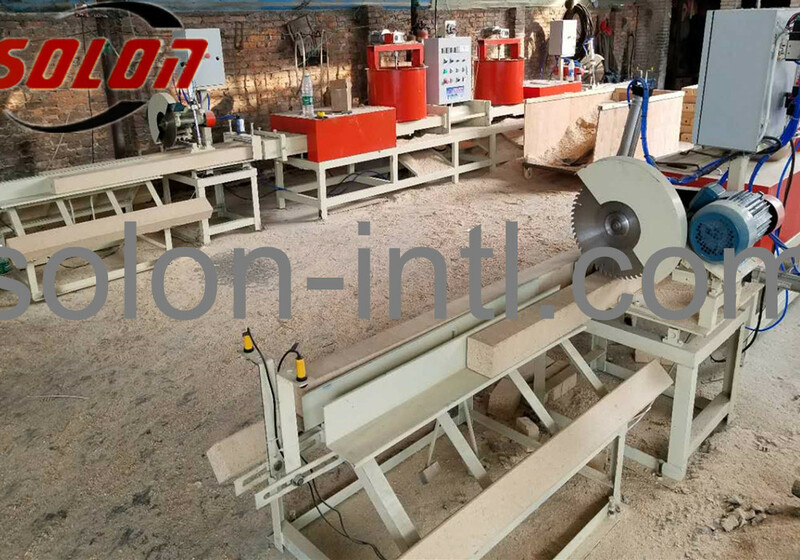 According to different material size, we can provide for the clients with different models of wood crusher. 1. Fine crush. 85% of the output size is within 3 mm. 2. High-efficient and energy-saving. Power is saving 40% of equivalent output. 3. Long service life. 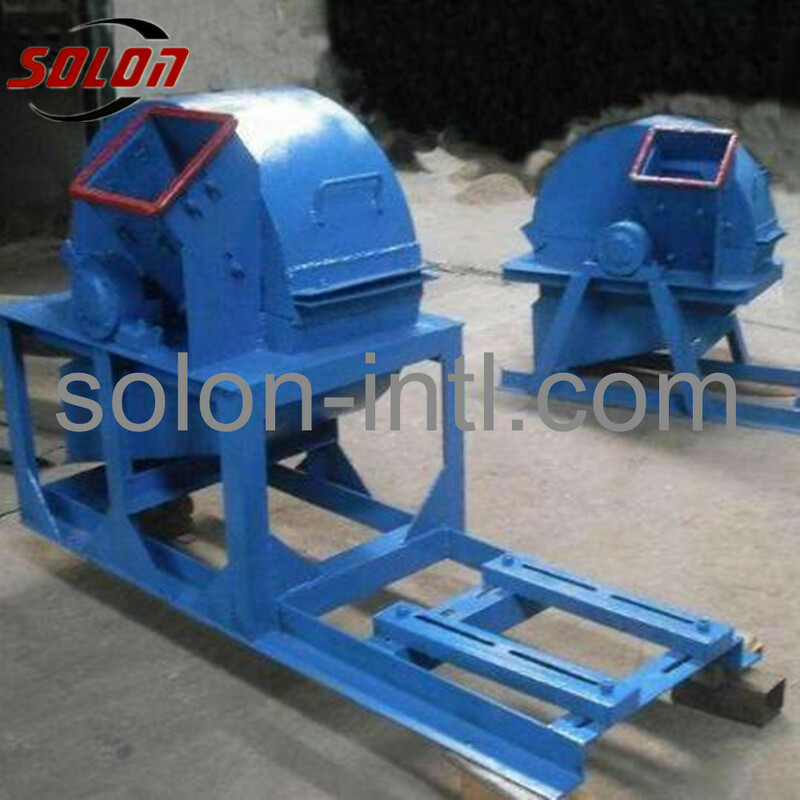 The whole machine is made by quality material to prolong the service life. 4. Good crushing ratio. The crushing ratio is up to 90%. 5. Easy maintenance. 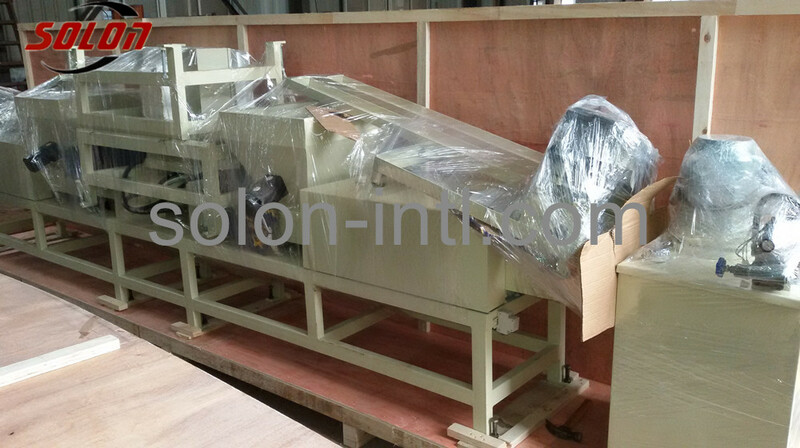 The rear cover of the upper machine frame can be hydraulically (hand)-opened to make the maintenance much easier. 6. 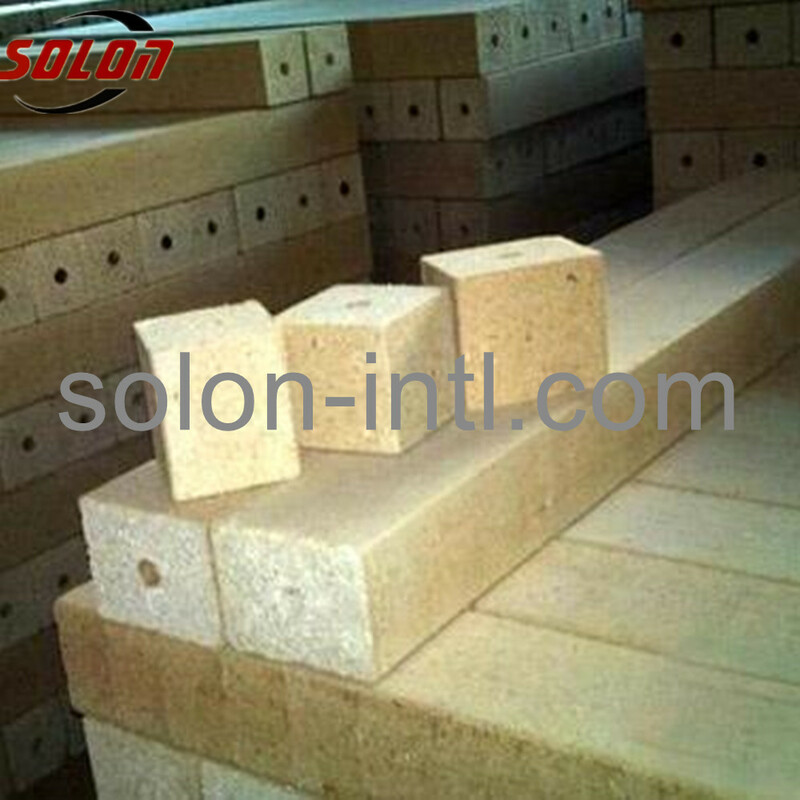 Widely applicable of raw materials. 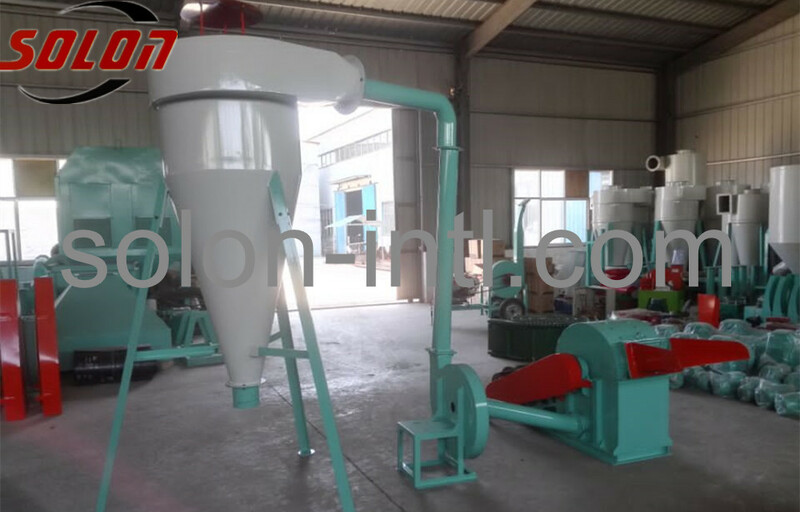 Wood crusher can process a lot of raw materials, so it is wide used in particleboard, medium and high density fiberboard factory and other wood industries. 7. 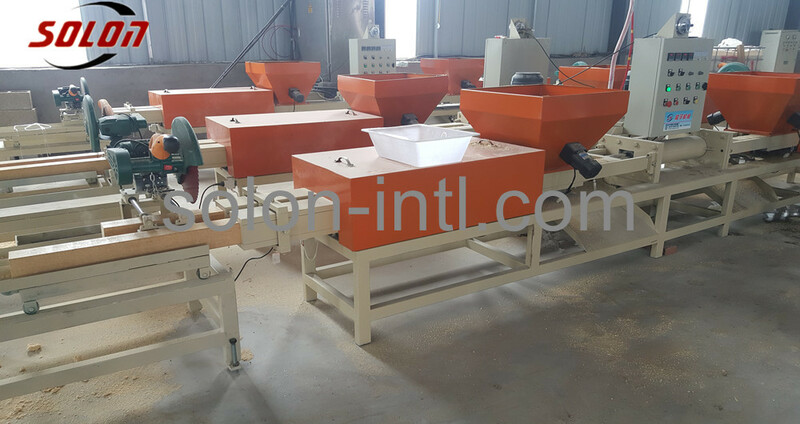 Wood crusher has 2 feeding ports, one for small raw material like branches and the other for big materials like boards and logs. 8. 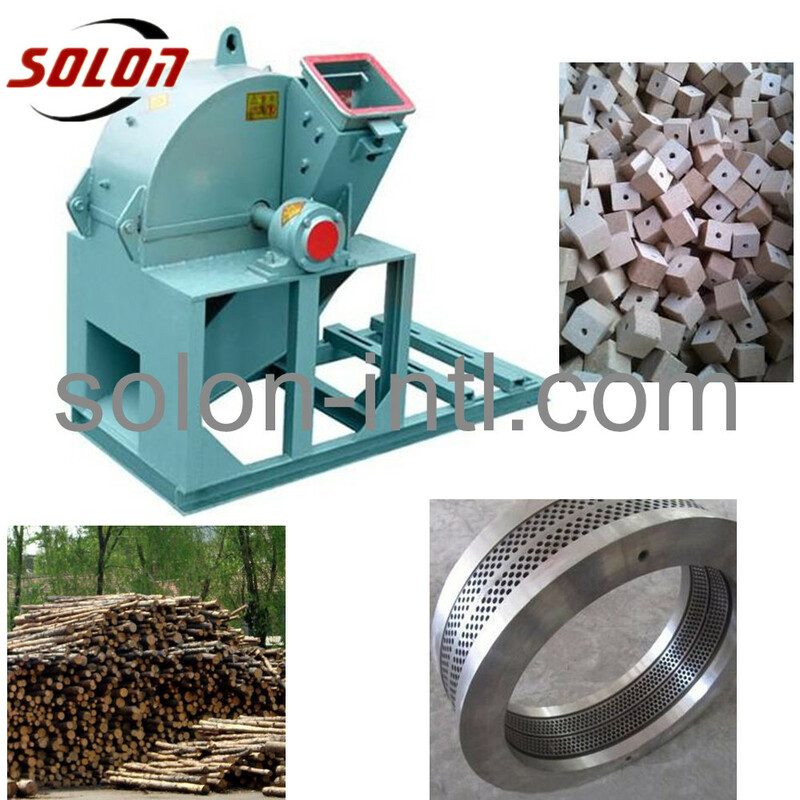 Wood crusher can separate the nails from old woods. What materials can be crushed? 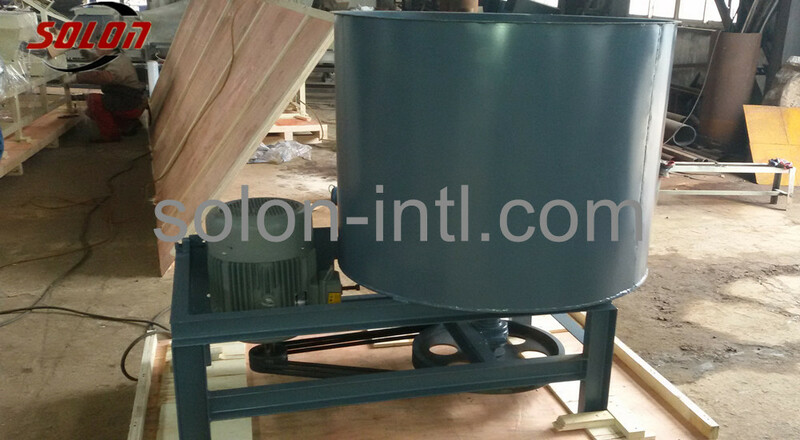 Wood crusher can process various raw materials, but there is also a standard about the size. Generally speaking, it can crush tree branches and stems with the diameter of 140 mm-300 mm. 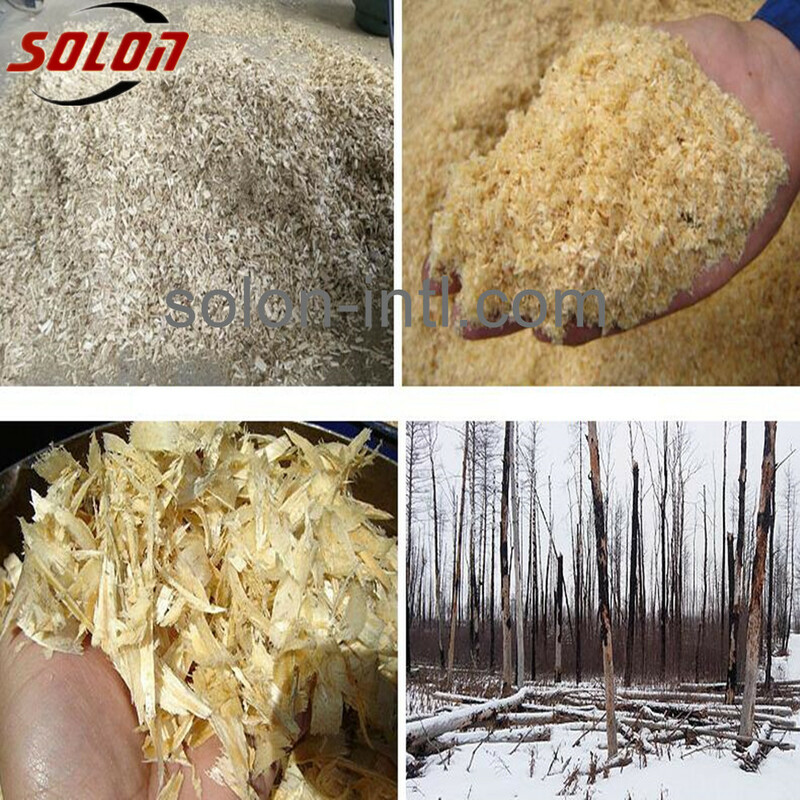 Many fiber stalk like bamboo, couch grass, corn and sorghum stalks are also common materials. 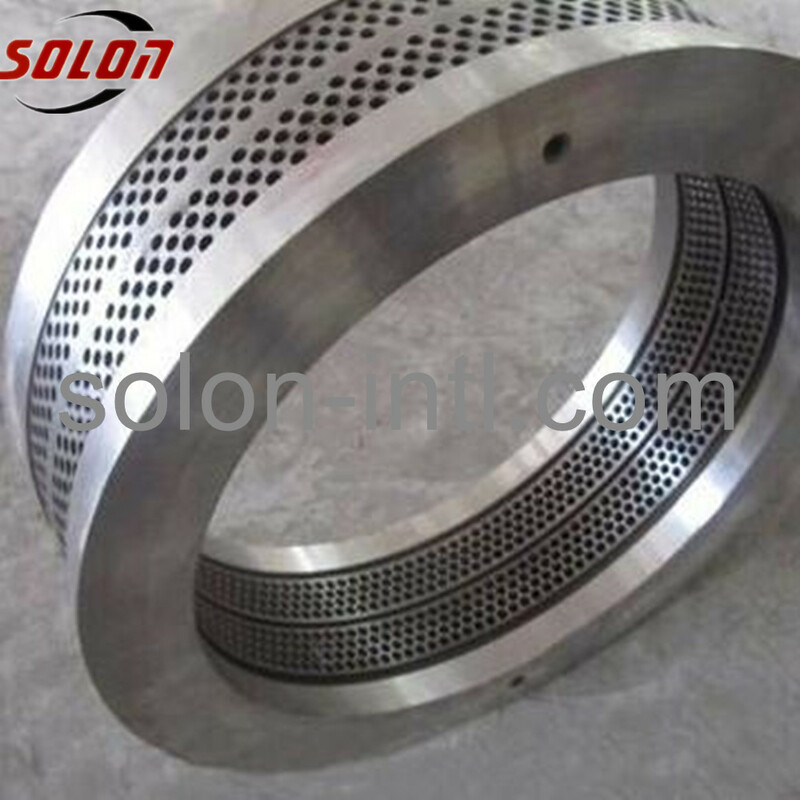 The crushed materials are particles and with diameter of about 3-5 mm. 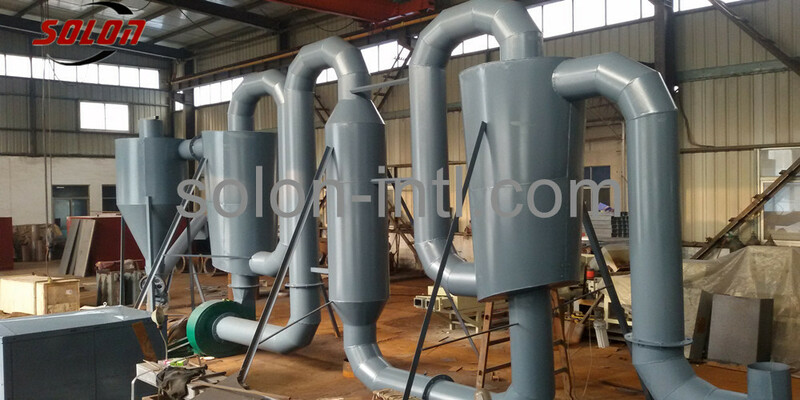 2.The heating of the heating plate at the high temperature promotes the solidifucation and molding of urea-formaldehyde glue . 3.Cutting according to certain length (usually around 1.2m). 4.after cooling .cutting the long wood strips of half-finished products to the final size . 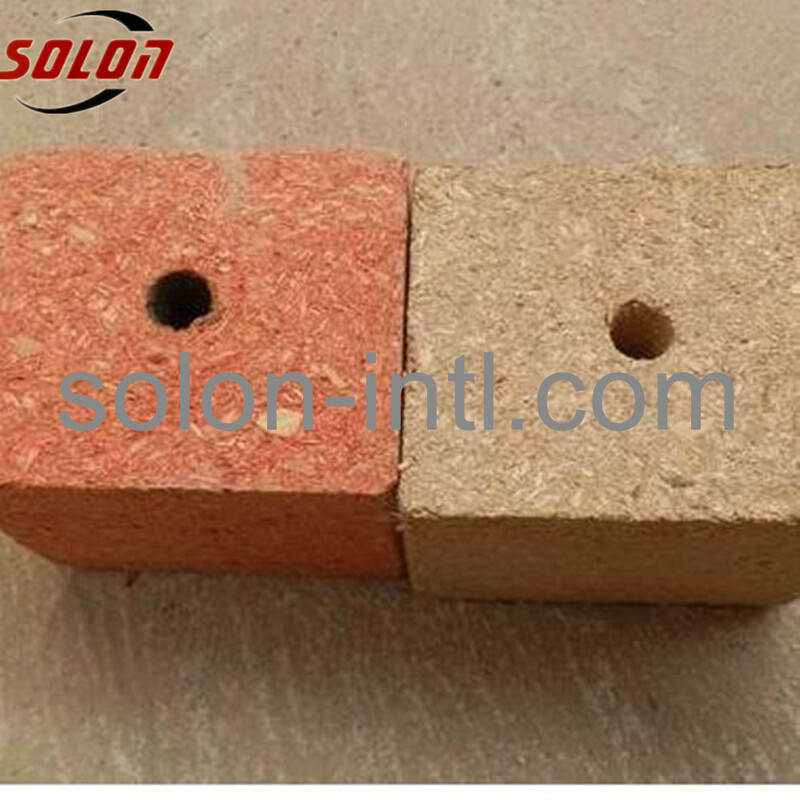 Wooden Packing as Exportand Standard. 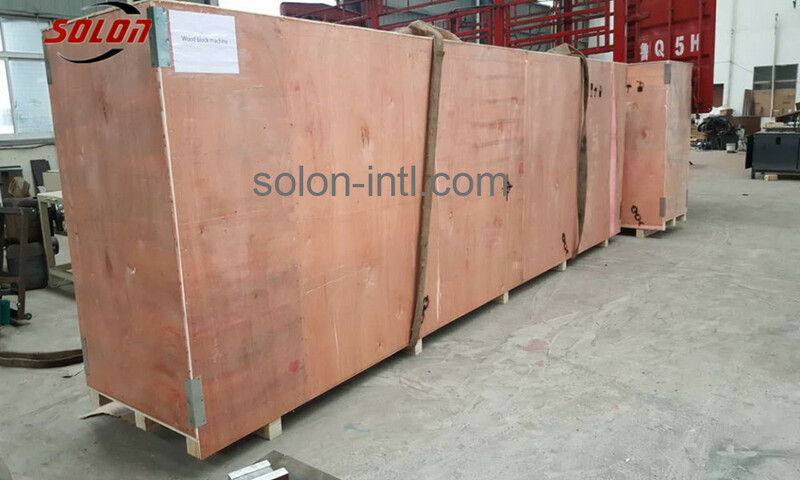 We can be responsible for the shipping,of course,we can also accept and cooperate with your agent if you have shipping forwarder in China. 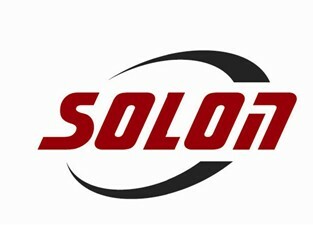 We have office and factory in Zhengzhou city,welcome to visit us to examine the quality and negotiate our business! 2,What is the Model of transportation ?